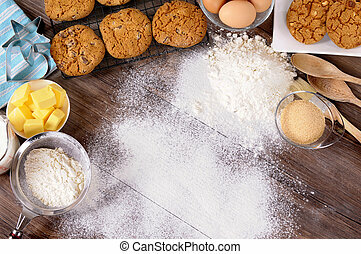 Baking background with ingredients. 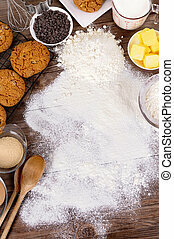 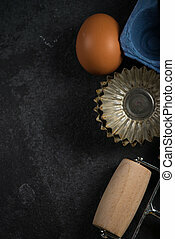 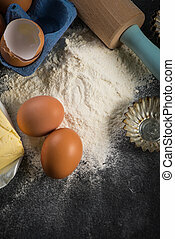 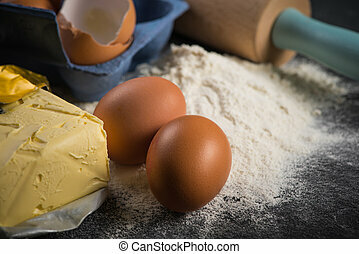 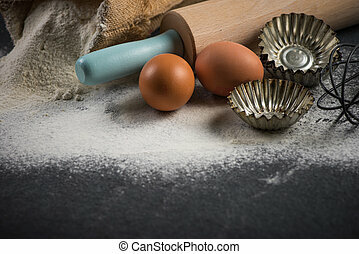 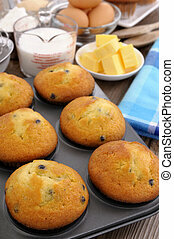 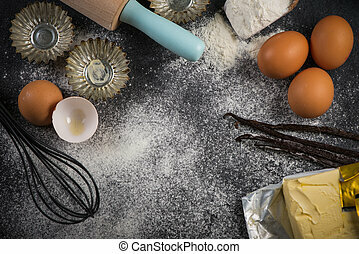 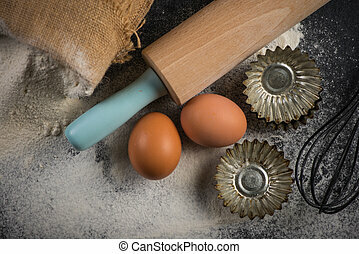 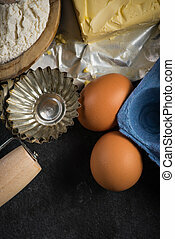 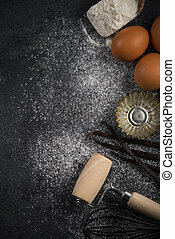 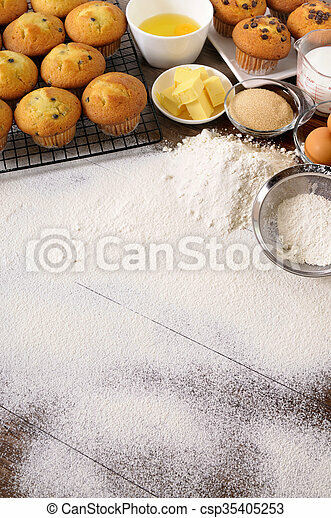 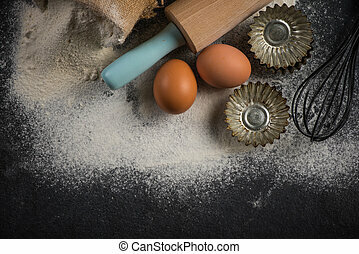 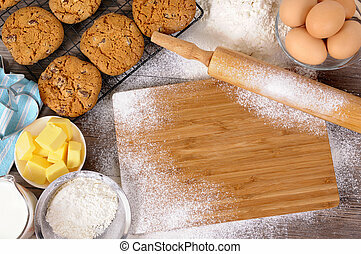 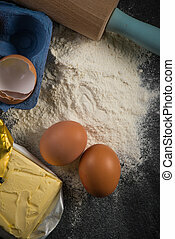 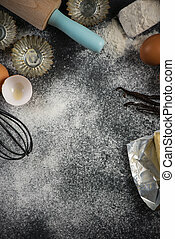 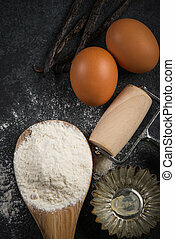 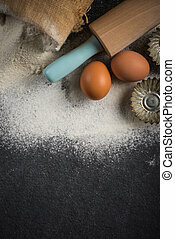 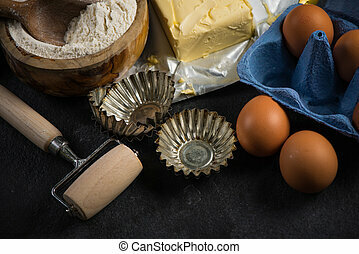 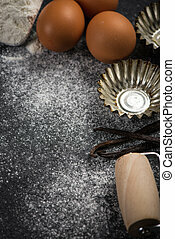 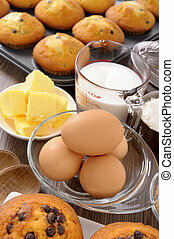 Baking background with dusted flour on a dark wood table with freshly baked muffins and ingredients. 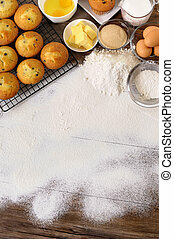 Baking background with dusted flour on a dark wood table with freshly baked muffins and ingredients. 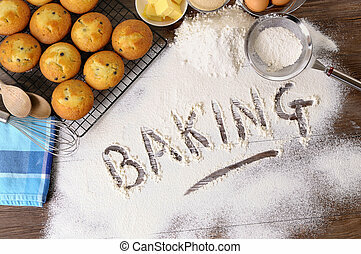 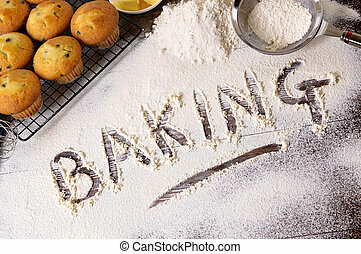 The word Baking written in flour on a dark wood table with freshly baked muffins and ingredients. 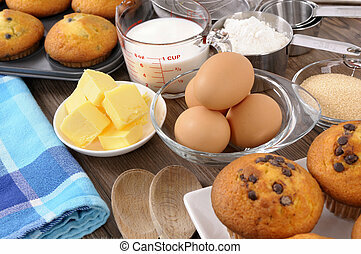 Baking ingredients on a wood table with freshly baked muffins. 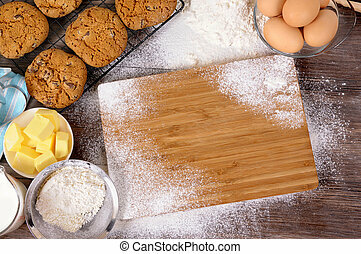 Freshly made chocolate chip cookies on a dark wood table with chopping board and ingredients. 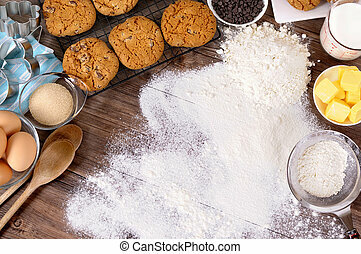 Freshly made chocolate chip cookies on a dark wood table with dusted flour and ingredients. 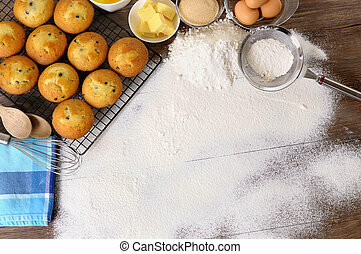 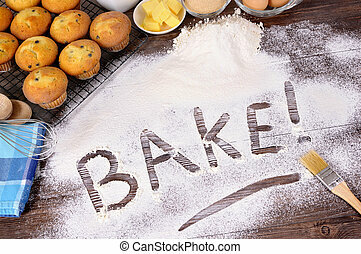 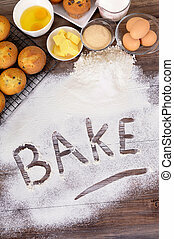 The word Bake written in flour on a dark wood table with freshly baked muffins and ingredients. 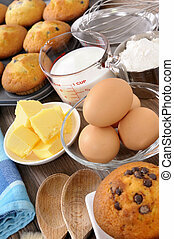 Baking ingredients on a wood table with freshly baked muffins (focus is on the two muffins at the bottom of the picture).